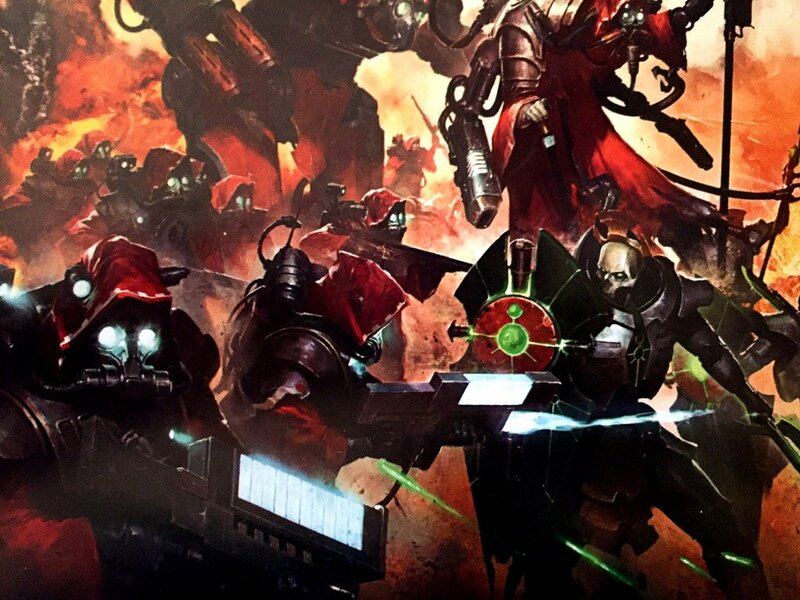 New Imperial Knights, Necrons, Cryx, FFG, Pathfinder & More! In the aftermath of GAMA everyone has new gaming goodies. Get in here gamers! They’re out there. 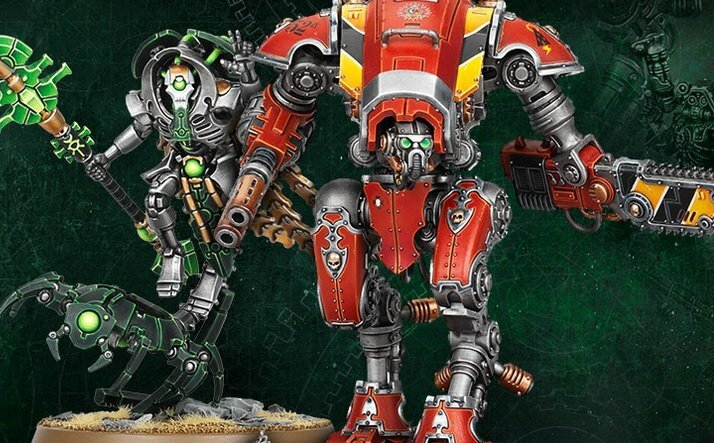 Warglaive rules, blurry datasheet screen shots, everything you could possibly want! 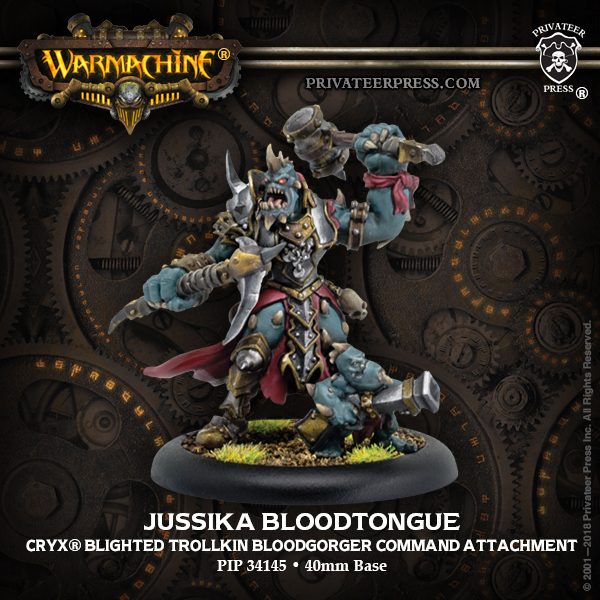 Satyxis Raiders join the crew this week–along with a peek at a Slaughter Fleet heavy hitter. 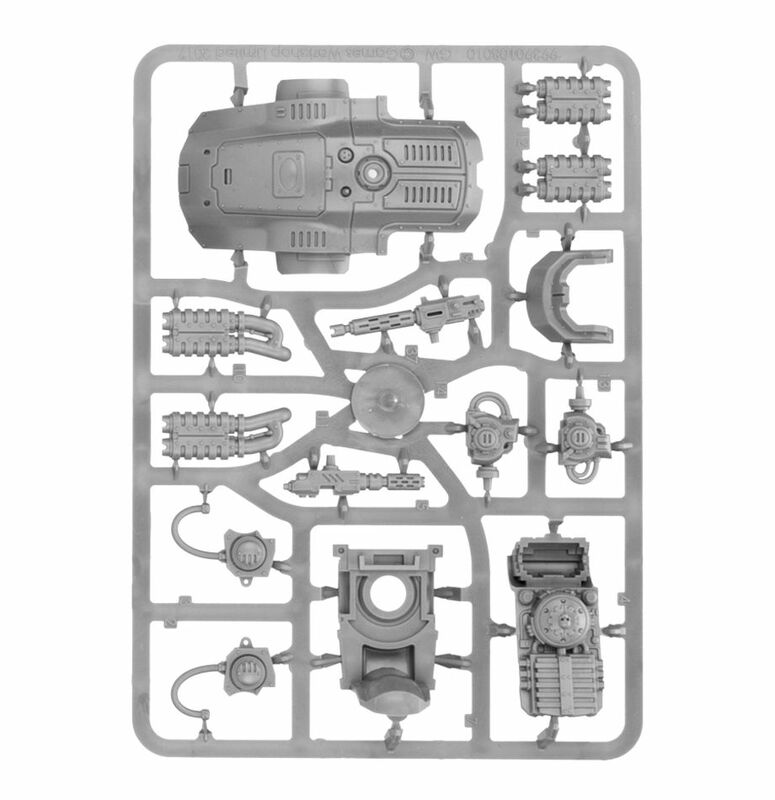 The new boxed set is up for Pre-Order. 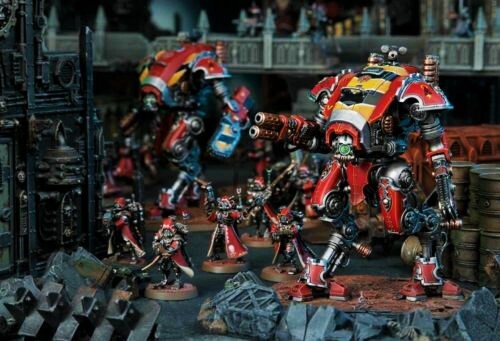 Forgebane is ready for action! 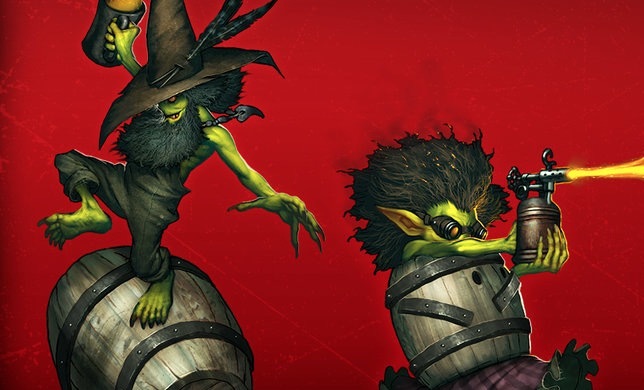 The company showed off Wyrdscapes, Other Side, Bayou Bash, and more at the trade show this week – take a look! 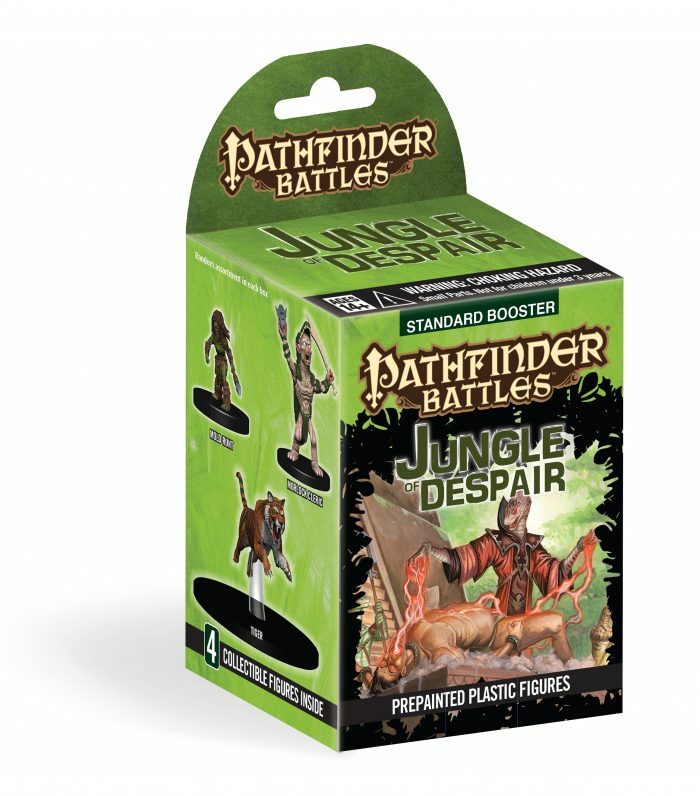 Come take a look at the striking miniatures of the upcoming Jungle of Despair from Paizo and WizKids. 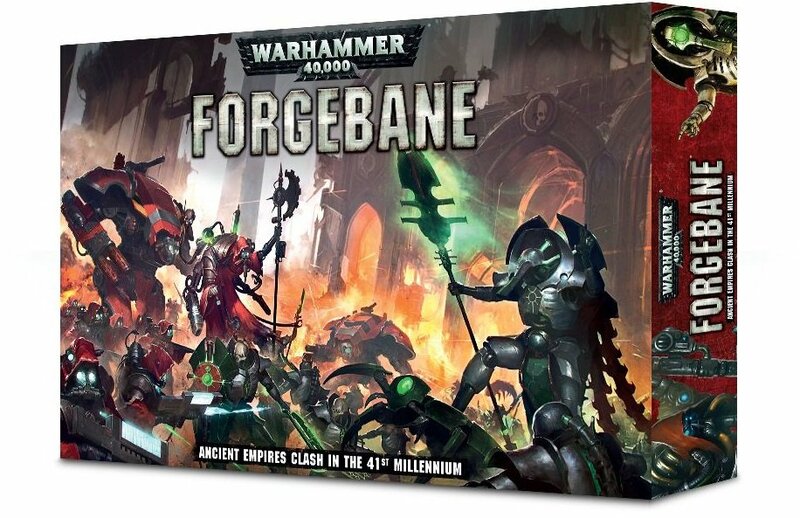 We got our hands on the new Forgebane box and are taking a quick tour of the contents!